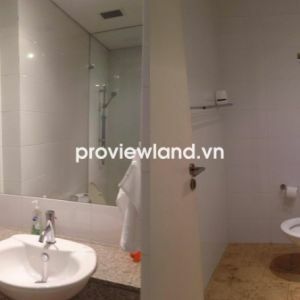 Post for friend on Expats, please contact Mr. Khanh, thank you! 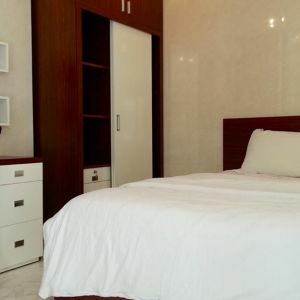 Great price 700 - 750 usd per month !!! 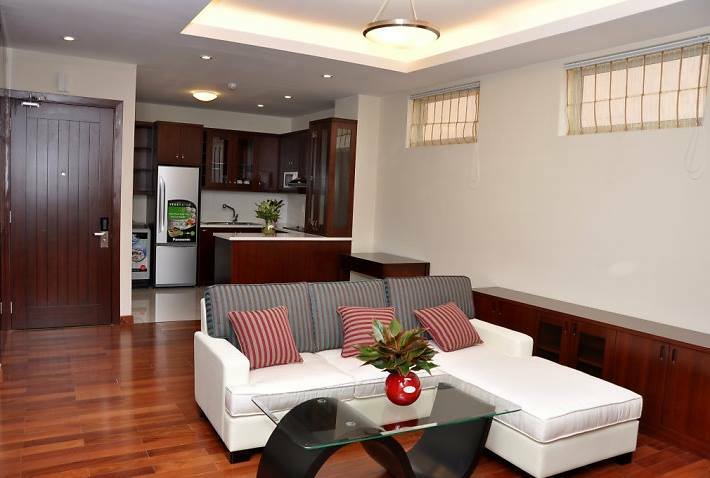 Apartment for rent fully furnished in 5th floor building at Central Garden, District 1. The ground floor have supermarket, car parking. 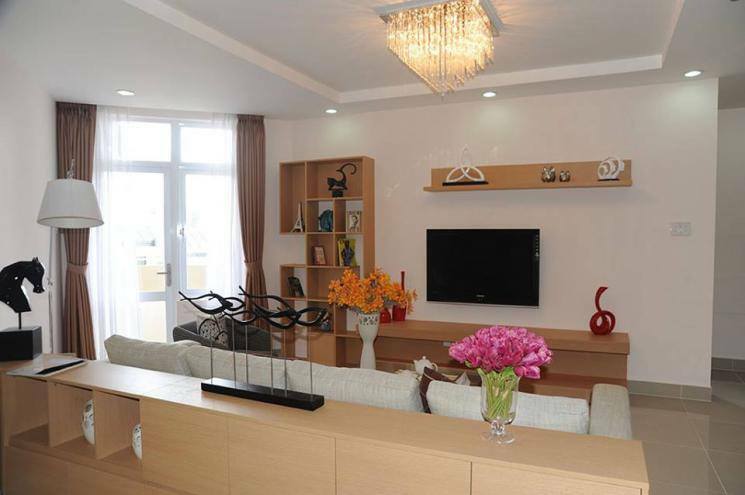 Central Garden is located extremely convenient location on avenue Vo Van Kiet (Ben Chuong Duong street). 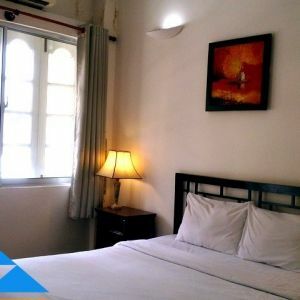 Located in the city center, convenient transportation ... but still warrant with a wide open space facing the Ben Nghe river bank. Great price : $ 600 / month, 1-year contract.